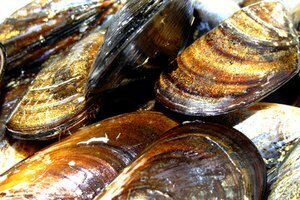 Mussels are invertebrates found in freshwater lakes and rivers. Like clams, mussels are sold live in their shells and must be refrigerated and cooked soon after purchase. 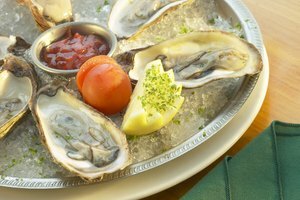 Consume fresh muscles within one or two days. 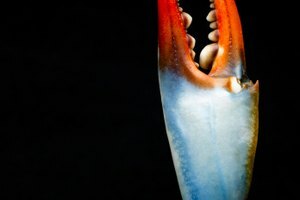 Cook the muscles while they are still alive. 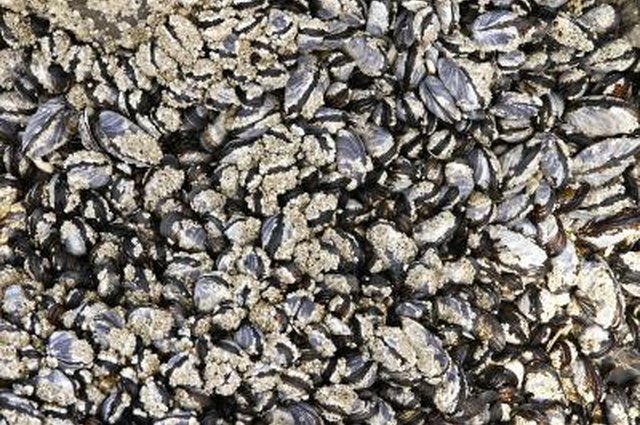 To check if mussels have expired, tap their shells lightly and see if they close. 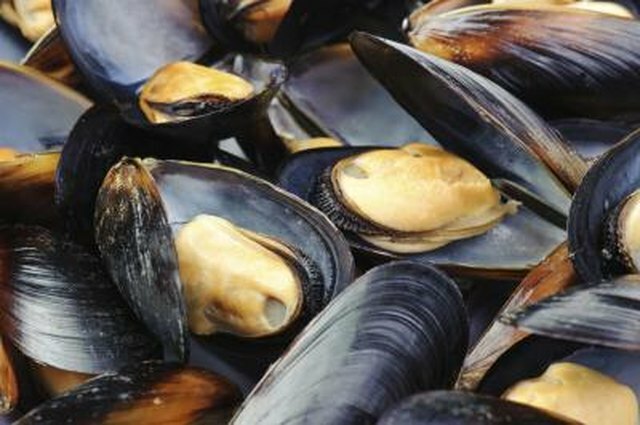 Cooked mussels can be refrigerated for one to two days after preparation and frozen mussels should be consumed within a month. 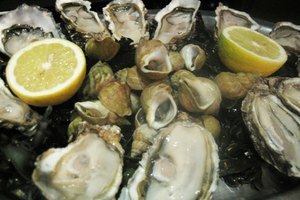 SafeOysters.org recommends keeping mussels in the refrigerator at a temperature between 35 and 40 degrees Fahrenheit. Store mussels in an open container covered lightly with a clean damp cloth to ensure that they get enough oxygen. To freeze mussels, store them in a freezer at 0 degrees Fahrenheit or lower. Contrary to popular belief, mussel expert Nick Ruello demonstrated in a 2003 report commissioned by Seafood Services Australia that mussels that do not open during cooking are perfectly safe to eat -- provided they were alive before cooking. To eat them, force the shells open with a knife after cooking them. 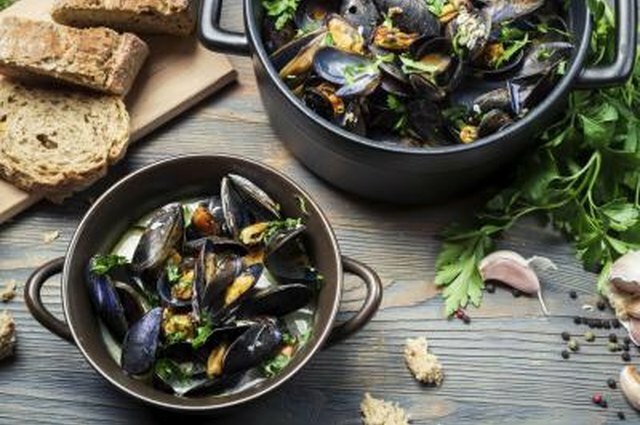 Mussels that are unsafe to eat will have an unappetizing smell. 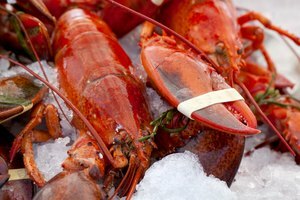 Dead shellfish quickly accumulate large quantities of bacteria and viruses -- consuming them may lead to serious illness. 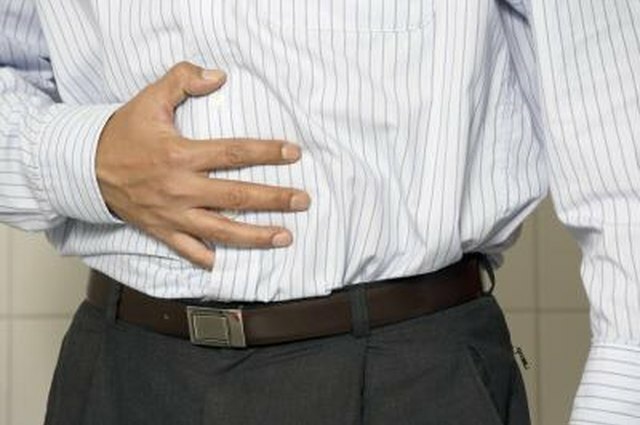 According to the University of South Florida, the most common pathogens include the Norwalk virus and gastrointestinal viruses, both of which cause gastroenteritis. Clara English began writing professionally in 2010. She writes for various websites, focusing on topics in fine-art techniques, fashion and gardening. She studied at the Maryland Institute College of Art and is pursuing a Bachelor of Arts in art history at the University of Rochester.